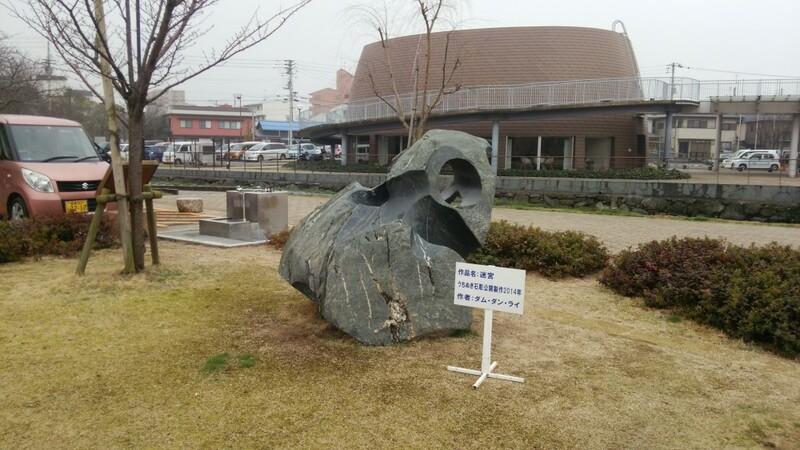 at the6th of April until the 7th of May 2017. 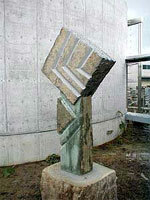 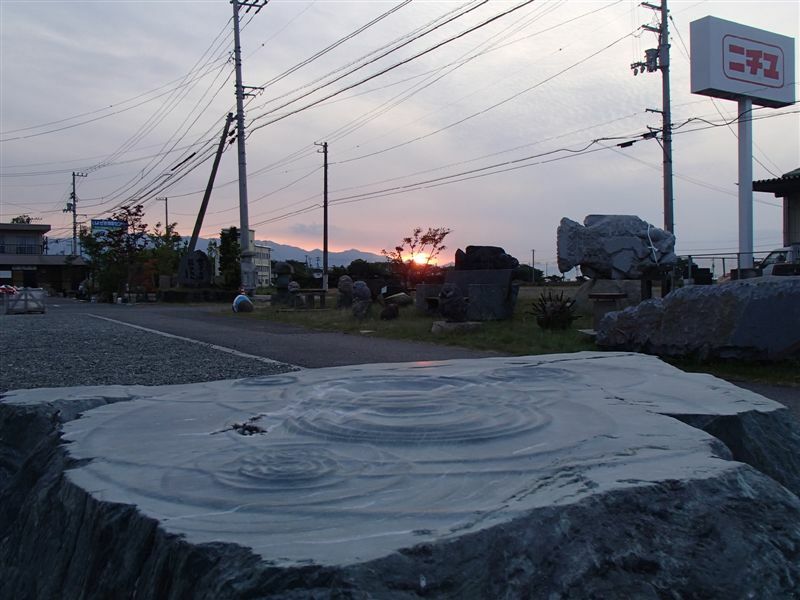 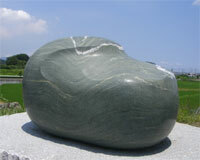 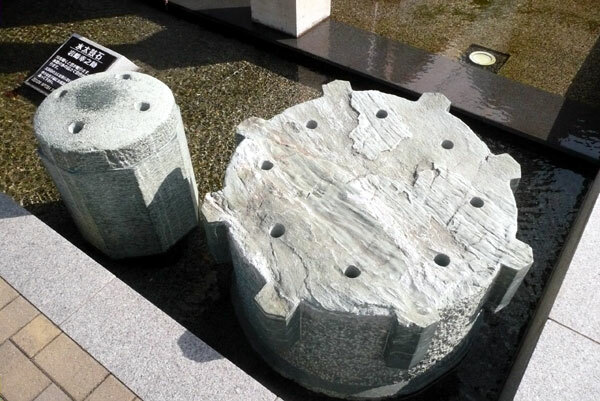 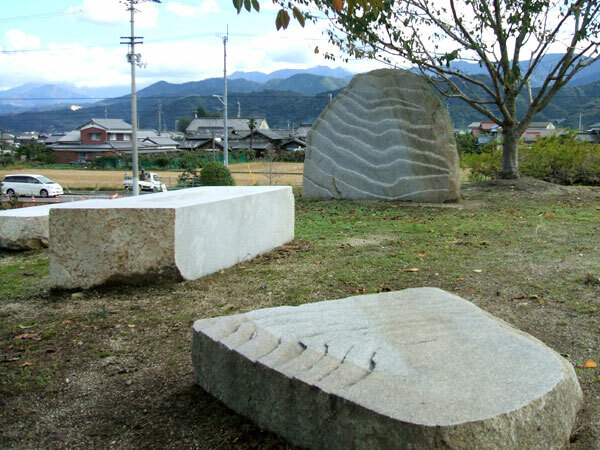 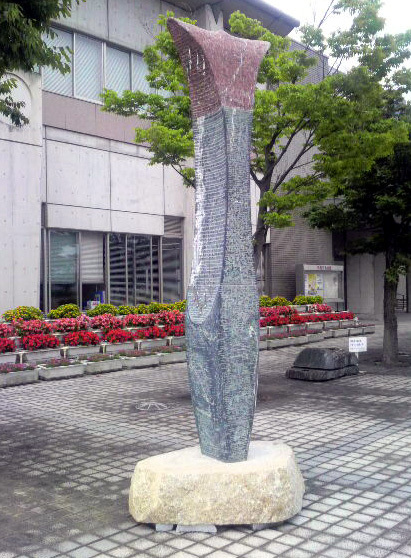 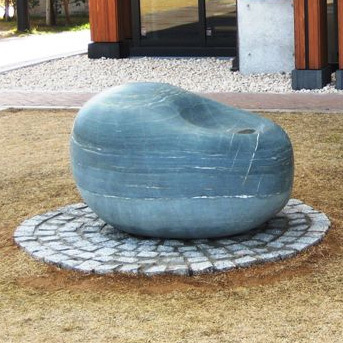 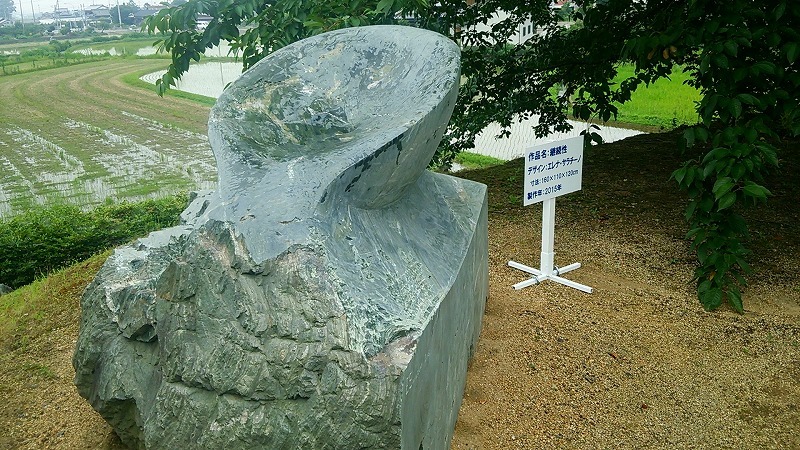 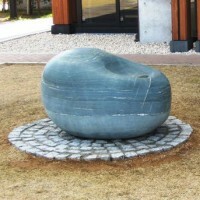 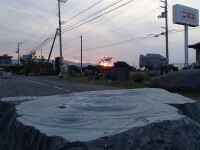 Uchinuki 21 project in Saijo-city, ehime-prefecture, Japan, invites artists to submit a design for a stone sculpture which is to be placed around the river or pond in Saijo-city. 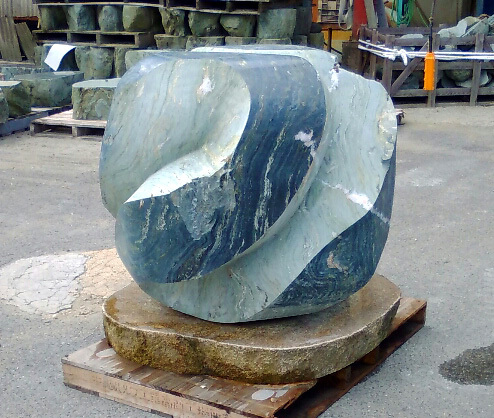 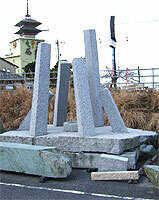 Stone-materials are only blue schist from near place. And tools will also be provided free of costs.